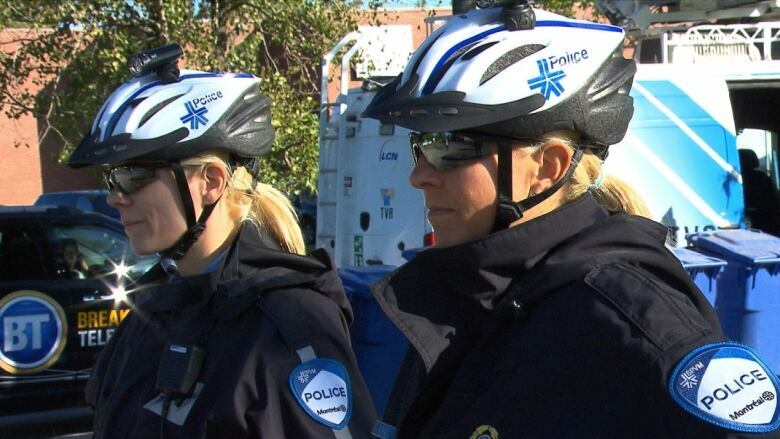 Quebec's major police forces have among the highest proportions of female officers in the country, a CBC News analysis has found. Leading the country is the Montreal Police Service, where nearly 32 per cent of its sworn officers are women. 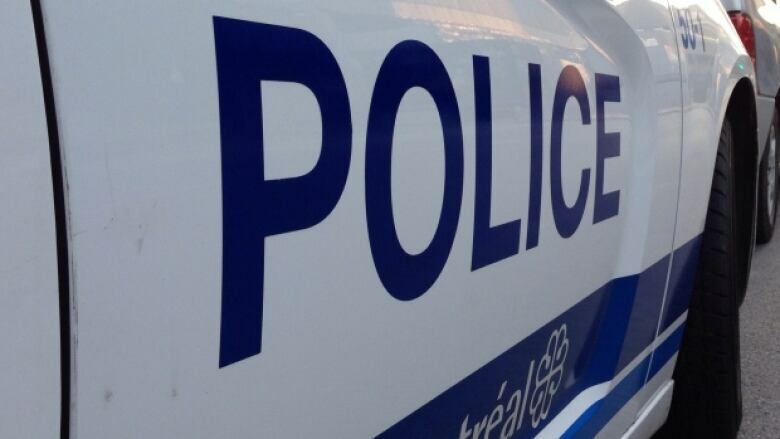 At the tail end for major cities is the Winnipeg Police Service, where the proportion is less than half of Montreal`s at just under 15 per cent. Of the 332 RCMP officers in Nunavut and the Northwest Territories, less than 11 per cent are women. For the last three decades, women and girls have formed a slim majority of Canada's population, Statistics Canada says. 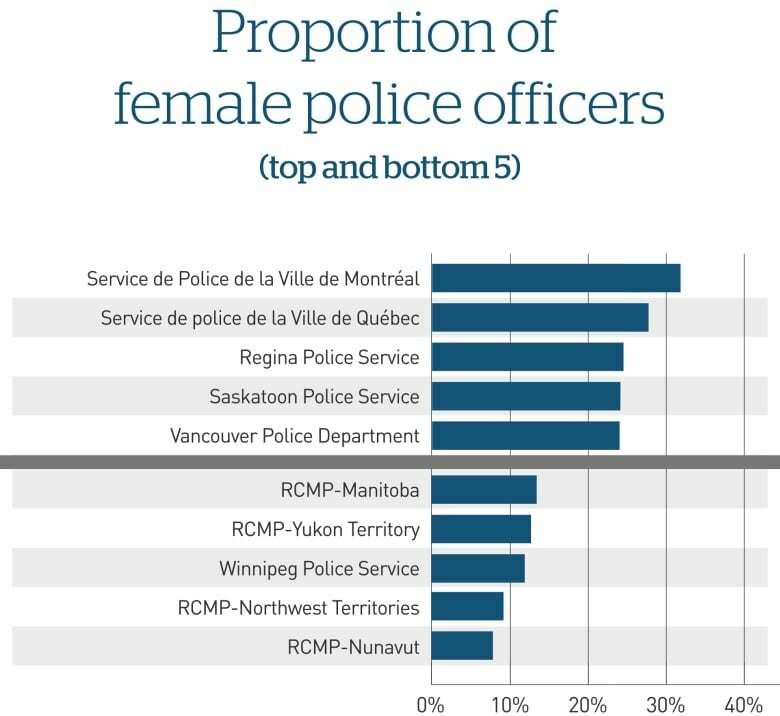 In May, CBC News surveyed all major municipal, provincial and RCMP divisions in Canada in order to establish a national snapshot of the number of women working in the major law enforcement agencies. The average proportion of women in these police forces stands at just over 20 per cent. 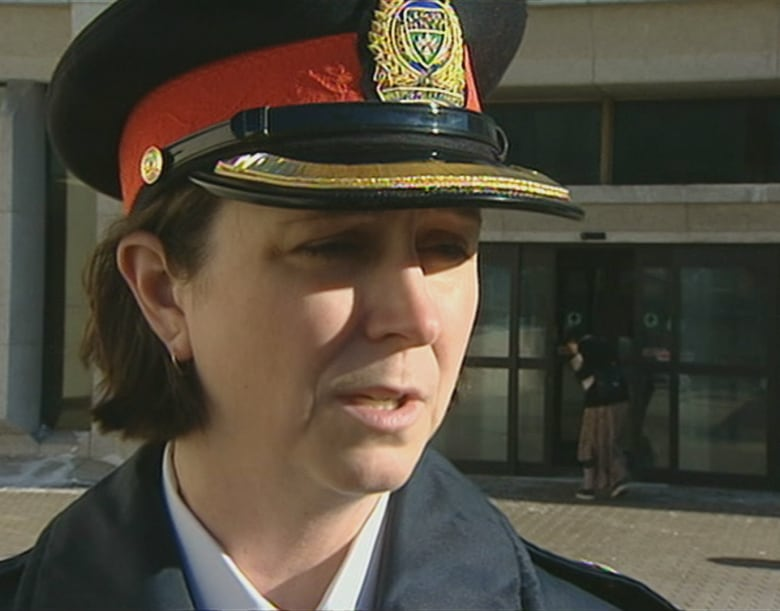 The woman who climbed to the highest rank in the Winnipeg Police Service's history says she was not expecting these results. "It was surprising. I thought we had done a much better job at recruiting women," said former deputy chief Shelley Hart. "I think there's so much diversity in our police departments already that compared to what they were 38 years ago when I started, that everybody … sees policing as an option," she said. Hart believes that part of the challenge for some forces has been a general drop in applicants. "Members of the public, young people, they sit back and think, do I want to be in the line of fire and have that kind of scrutiny on the decisions I make and the level of disrespect and violence on the street now and do they look at it now as one of those occupations that is desirable?" she said. Why so few women in blue? Danny Smyth, Winnipeg's deputy chief, says he's unsure how Montreal has managed to close the gender gap to such a degree, but despite the numbers his force has been actively recruiting women for years. "In the '90s we made some specific efforts; there was a time when we put in a full class that was exclusively women. I don't know if other cities have done that and perhaps it's something we may consider in the future again to bring more parity." He says the Winnipeg Police Service does not have set targets for gender recruiting, but it has set objectives for hiring more Indigenous officers. Const. Nancy Roussel, spokesperson for the Quebec City Police Service, says while she knew women were relatively well represented, she was not aware of where they stood compared to their peers. "If we consider [27.7 per cent] as a good score, then yes we're happy, however, we haven't undertaken any specific initiatives to target women. … The process doesn't give preference to women," she said. "Throughout every level of the organization, the presence of more women brings forward different perspectives," she said. The Montreal Police Service, which ranked highest in the survey, said no one was available to comment.